Boris Savoldelli. 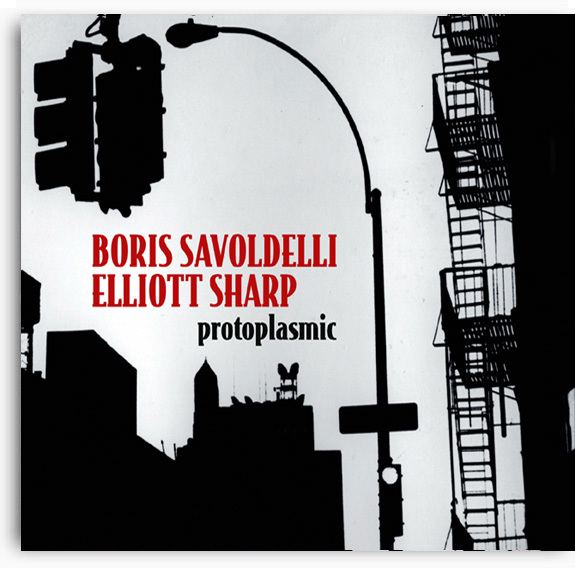 Elliot Sharp "Protoplasmic"
Notify me of updates to Boris Savoldelli. Elliot Sharp "Protoplasmic"